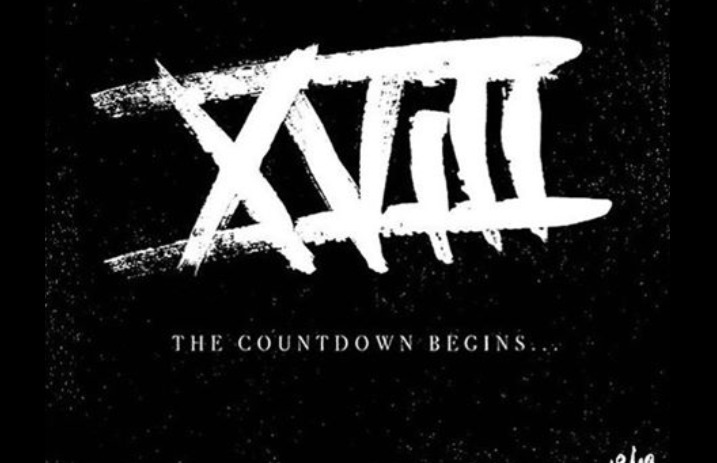 Eighteen Visions have dropped a new music teaser and promised that some big announcements are on the way. Eighteen Visions haven't been an active band since 2007. Their most recent release, an eponymous fifth studio album, came out in 2006. It looks like the group have got the ten-year itch because all signs point to a full-scale reunion and comeback album from the Orange County metal band. In February, three of the band's members (vocalist James Hart, guitarist Keith Barney and drummer Trevor Friedrich) posted a mysterious image alluding to Eighteen Visions' return on their individual Instagram accounts.